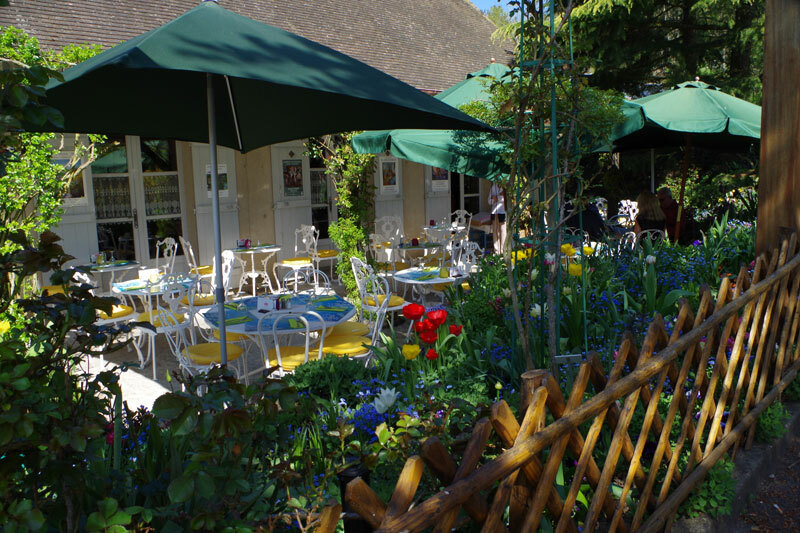 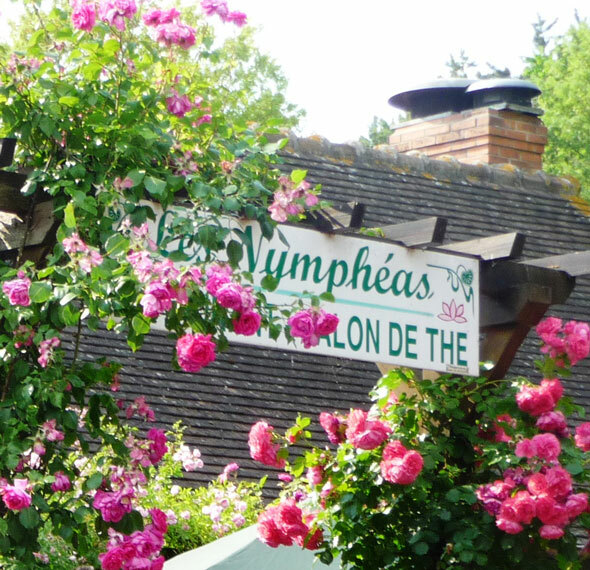 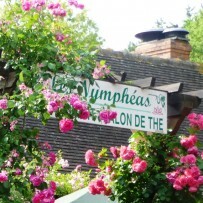 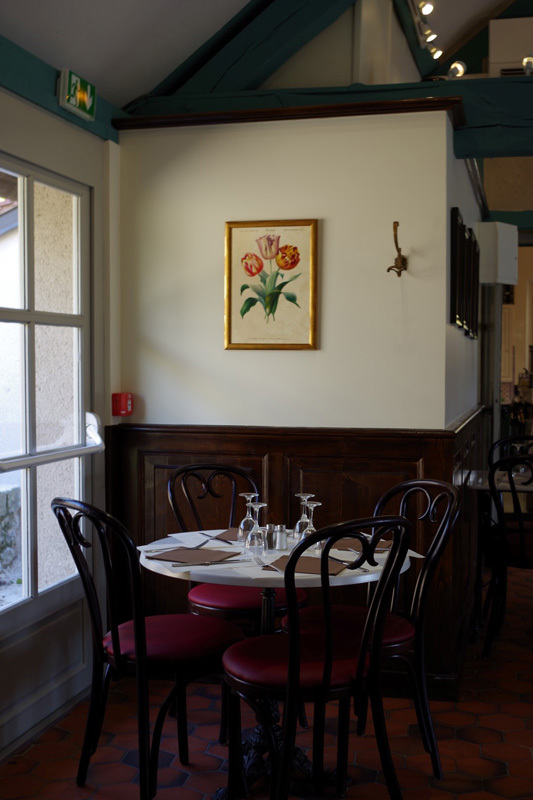 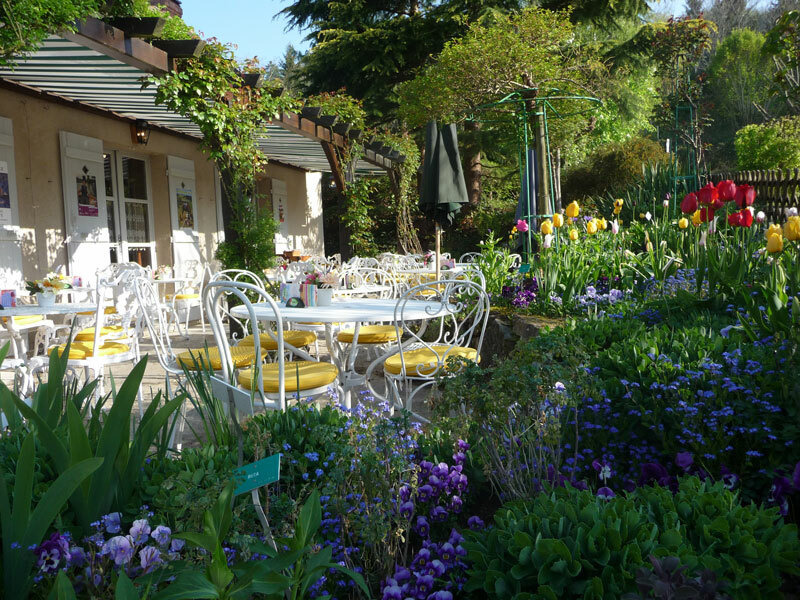 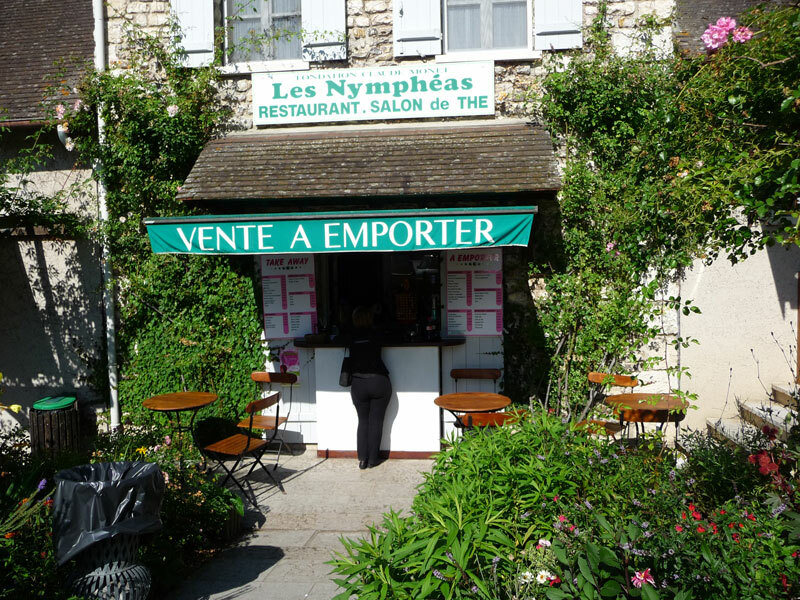 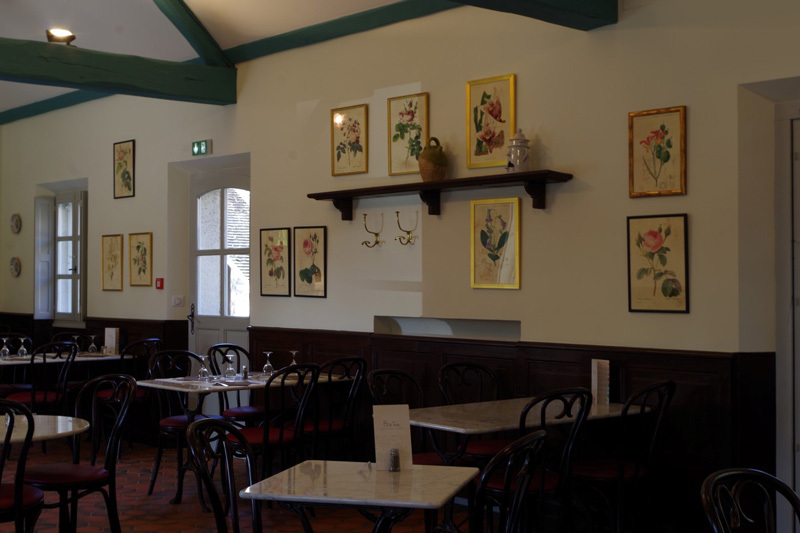 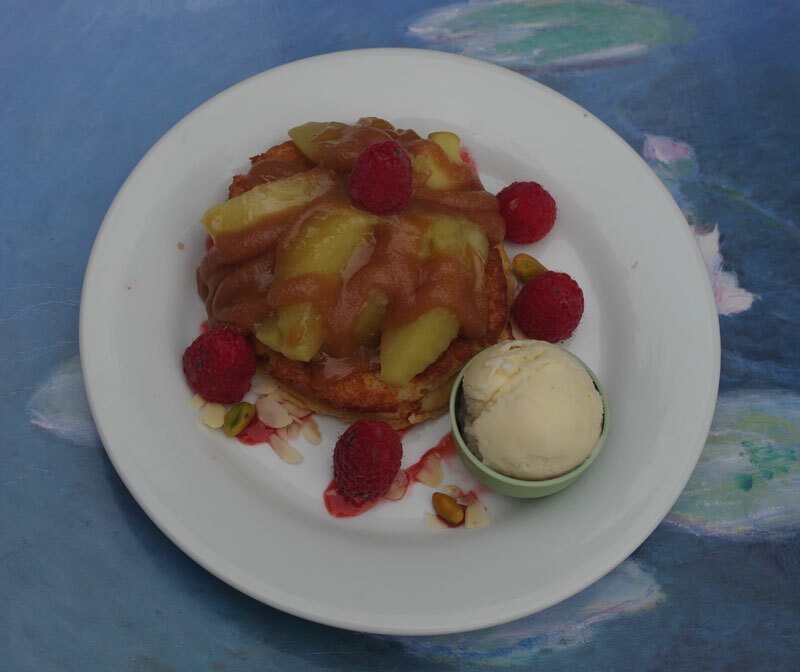 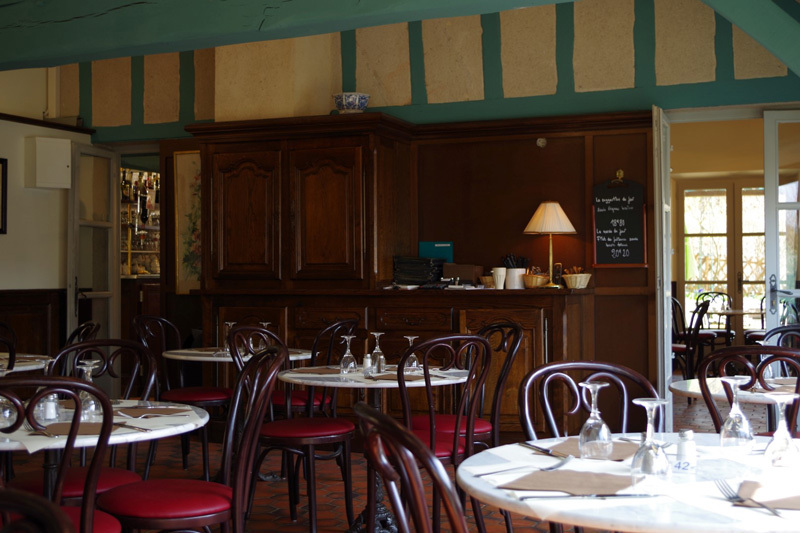 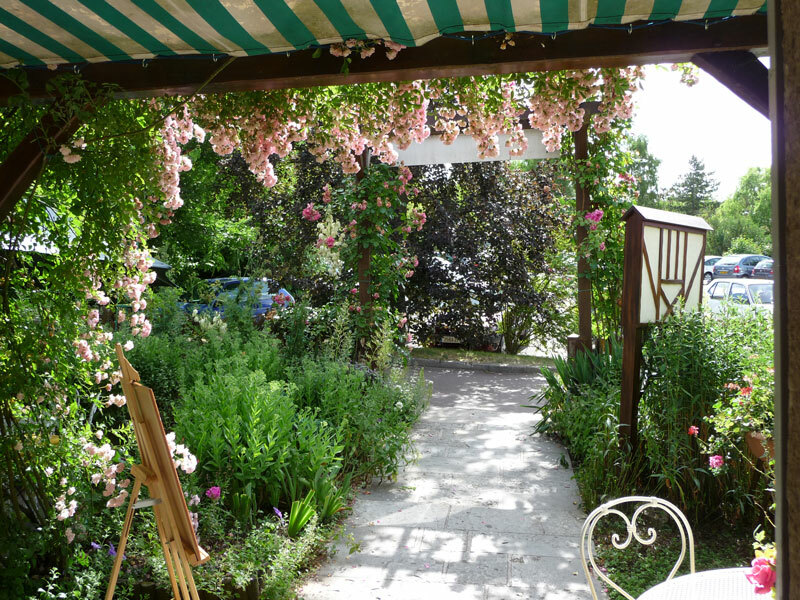 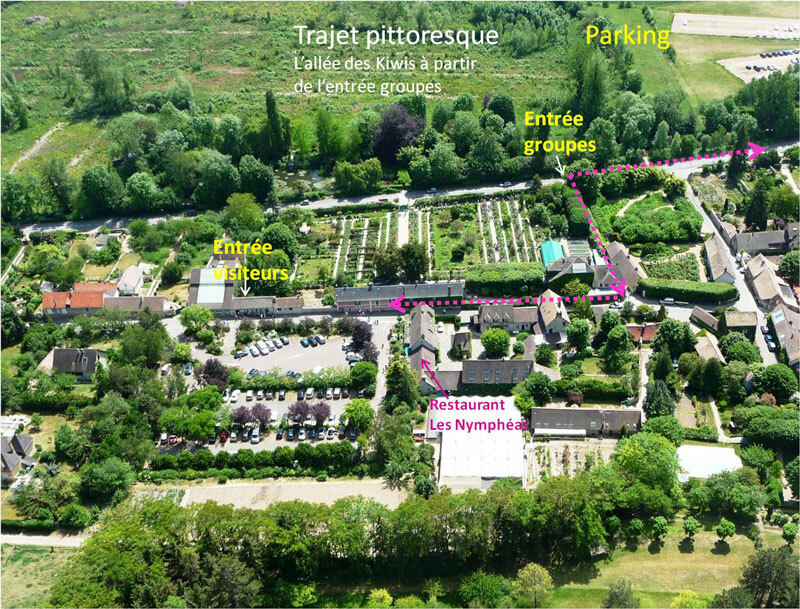 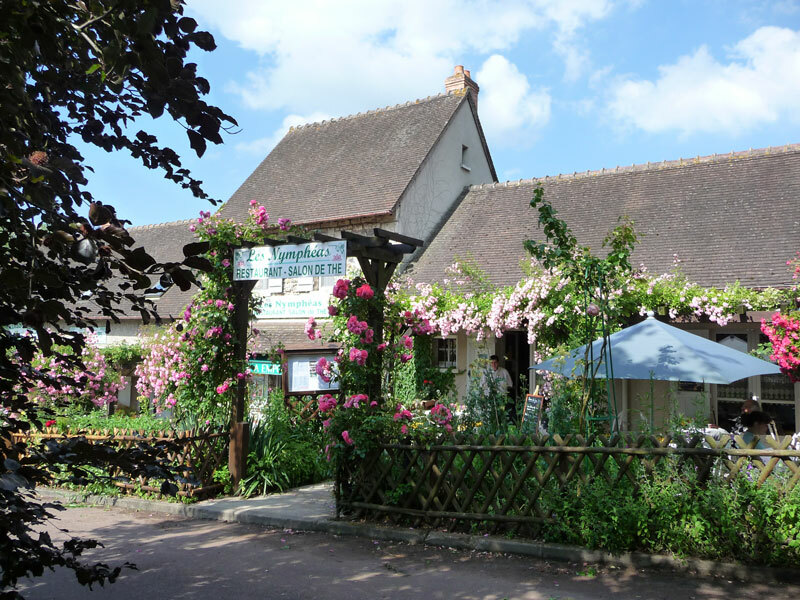 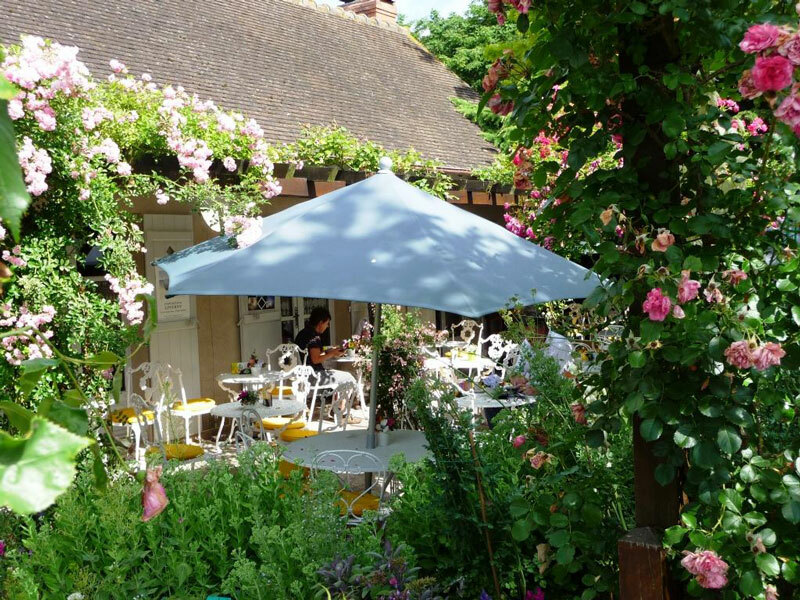 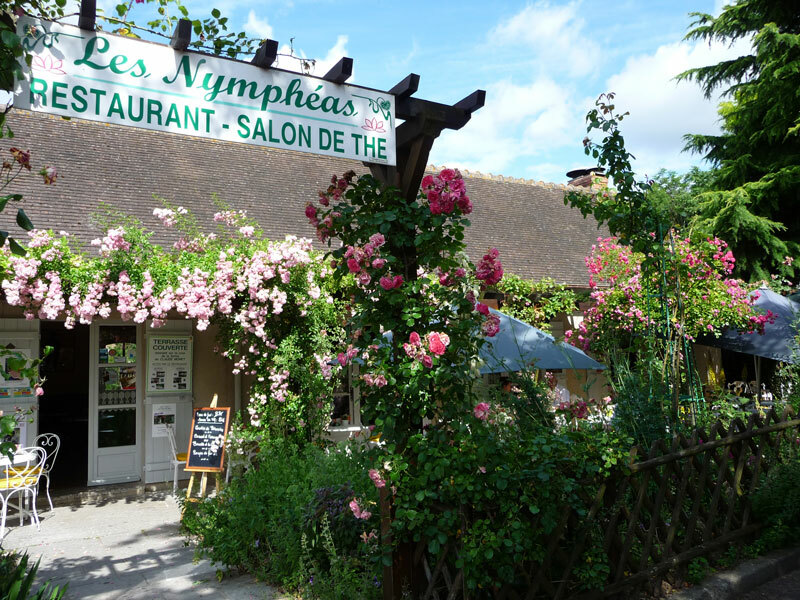 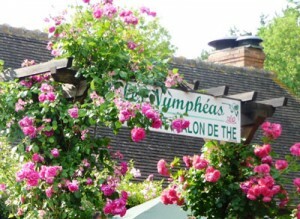 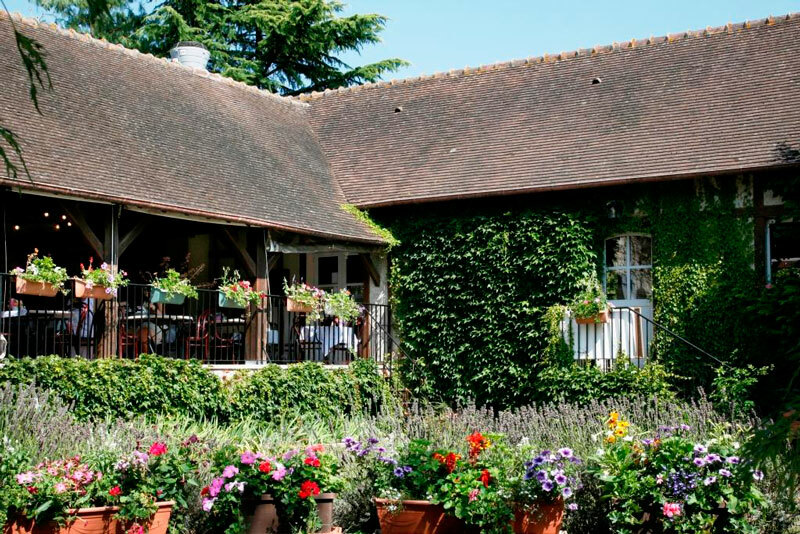 The restaurant is located just in front of the main entrance to the Claude Monet’s house, in a charming ancient farm from Monet’s time. 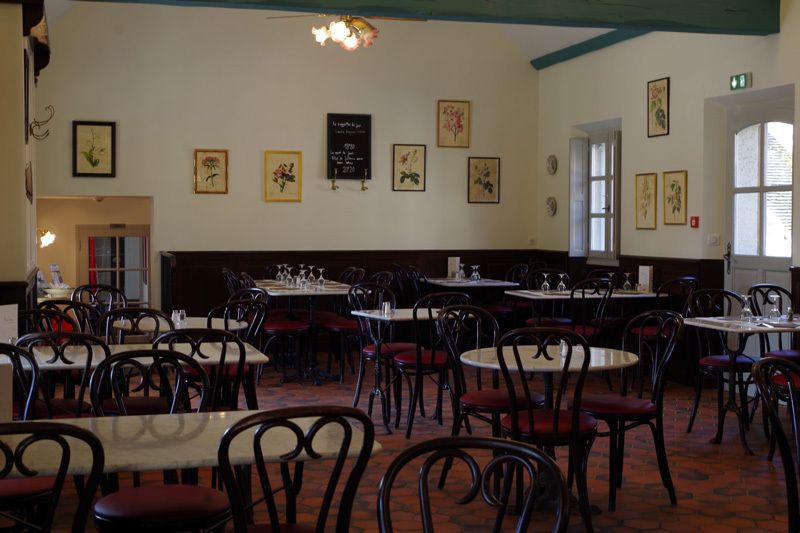 Bistrot-retro style dining-room with 80 seats. 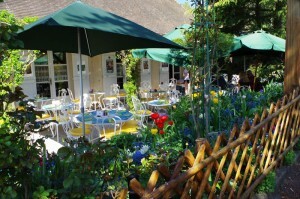 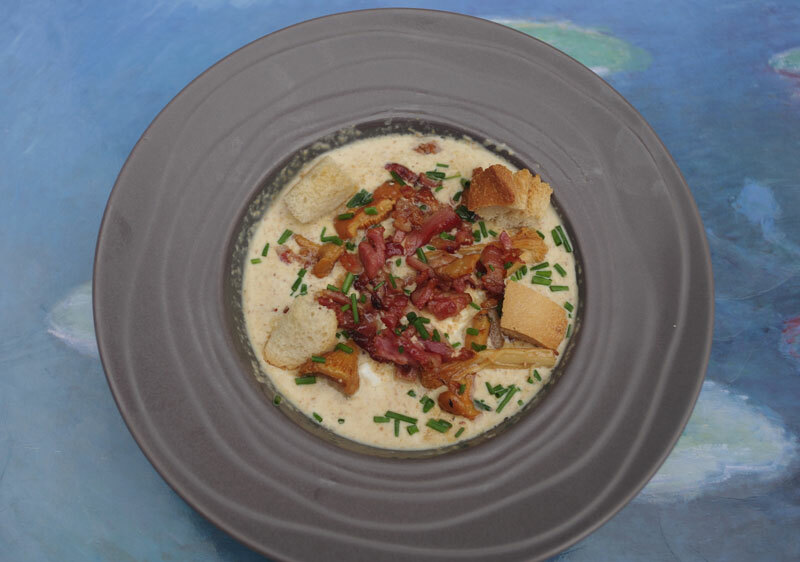 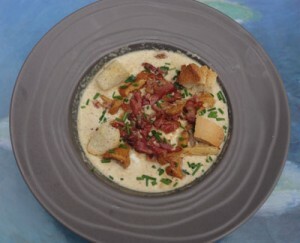 We promote the dishes cooked by our Chef with fresh and local products. 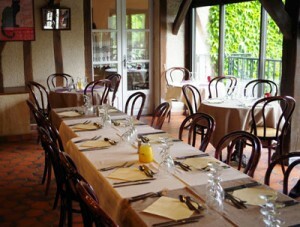 A minimum of 20 guests is requested. 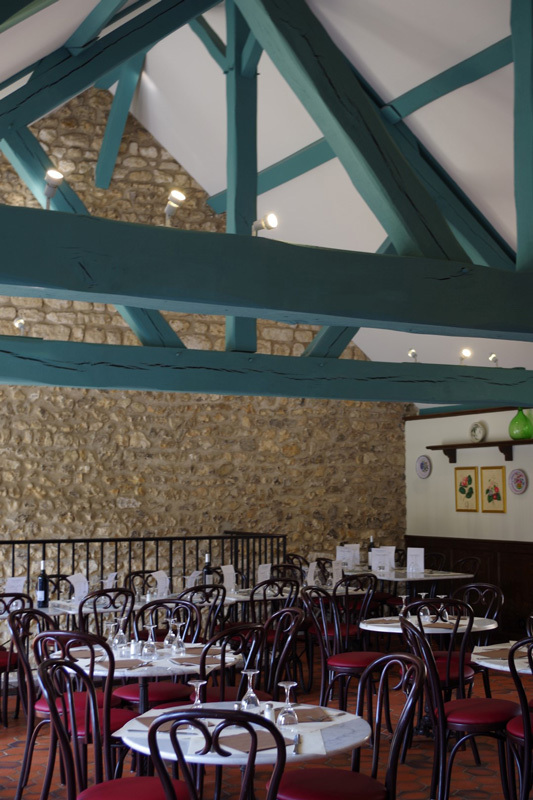 We can accommodate up to 110 people. 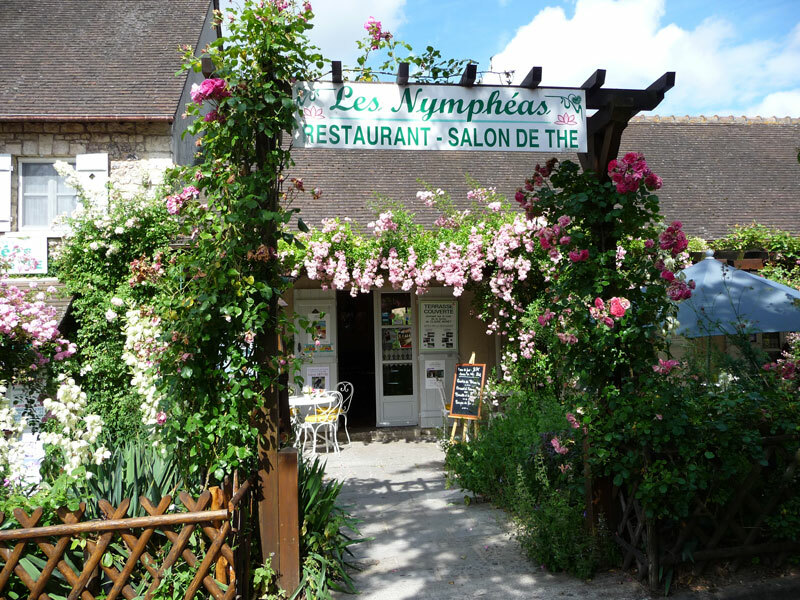 Do not hesitate to ask for information, the booking service operates all year round.